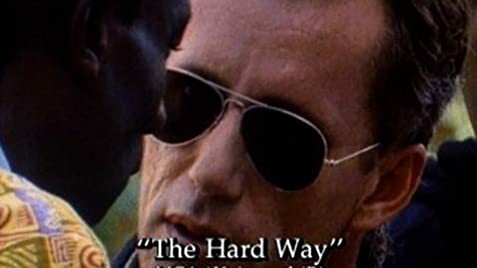 "The Hard Way" stars Michael J. Fox as Nick Lang/Ray Casanov -- a big-time film star who is good-natured and eager to follow around real-life Detective Lt. John Moss, NYPD, played by James Woods. When I first saw previews for this film, I thought I knew what it would be: another clichéd film, involving a snobby film star getting teamed with a cop who hates him. I was wrong. Woods, on the other hand, is partly what I expected, yet better. He fits into his character perfectly and plays it with such sickness towards Fox's character, that you sometimes feel like yelling at the guy for being such a jerk. I have always liked James Woods' performances in films. 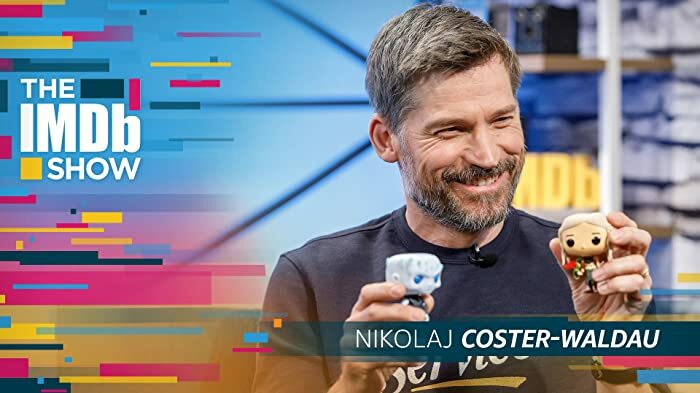 He just fits into his certain 'trademark' characters. Unfortunately, the end of the film seems to stain the rest of the film's surprises, and slip into our average cop-buddy comedy, with a ridiculous climax. Luckily the very, very end of the film is slightly predictable, but Woods' outlook on Fox, while he respects him more, still hasn't changed a whole lot. He still doesn't really like the guy as a friend, but almost puts up with him because of what he did for Woods. It's a bit hard to explain, especially without throwing away the ending, but when you see it, you'll understand. So, with that in mind, the very end of the film redeems the short five minutes or so of Hollywood cop-buddy film clichés. 'The Hard Way' was a major surprise for me, and turned out to be a very enjoyable comedy. I wouldn't really classify it in the 'cop-buddy' genre. It's too unpredictable (to a certain degree) and enjoyable. Despite the fact that Moss is struggling to quit smoking he is never seen lightning a cigarette, only smoking one in the scene when he's on a stakeout with Pooley. Party Crasher: Hello there! It's me - again! Well, what can I say? I'm about to crash another party. Nick's People's Choice Award breaks in two when he throws it at the TV. When Angie picks it up, it's intact.